At Cityview, we believe in the importance of lifelong learning. 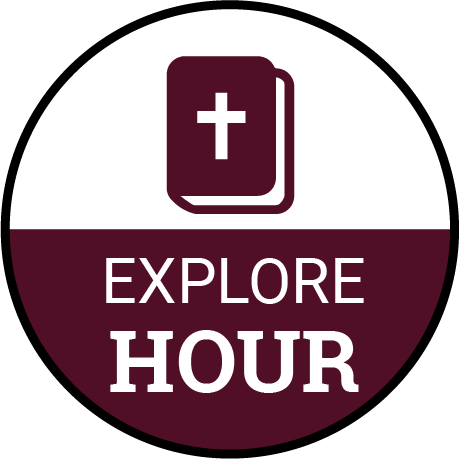 We provide a variety of classes during our Explore Hour (Sundays at 9a) that will help enrich your understanding of the faith. These classes promote spiritual growth, theological and biblical insight, and ministry development, all of which will help you to become a mature and equipped follower of Christ. Consider the gospel and how it is lived out in all of life‒first in our hearts, then in community, and out into the world. Open to all. Click for video. 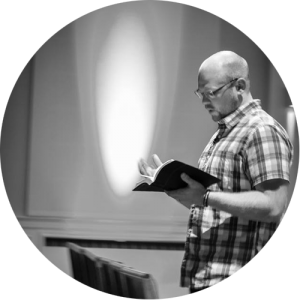 Most people know specific Bible stories, but do they know the overarching story of the Bible? While the Bible is a collection of 66 books, the reigning theme that still holds eternal implications for our lives today is God’s powerful story of redemption. Open to all. Click for video. Many of the problems in our churches today are the same things that the Corinthians struggled with. Problems with pride and arrogance, with misunderstanding the gospel, with thinking that the Christian life is more about health, wealth and happiness than about suffering and persevering through difficulties to reach glory. It involves dying to ourselves and the world, as well as living for the Lord. Open to all. 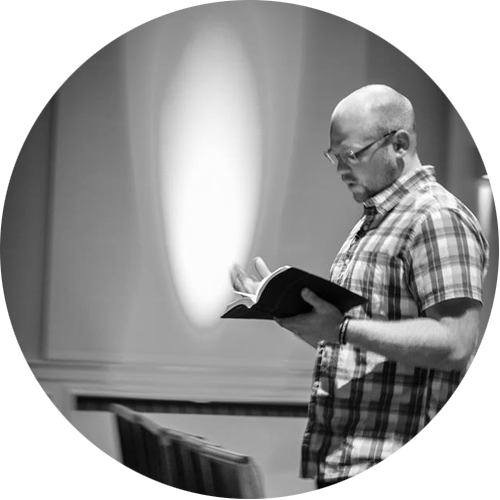 Learn a simple method of Bible study while examining Jesus as the true God and the true man, reaching into the lives of people and effecting change.